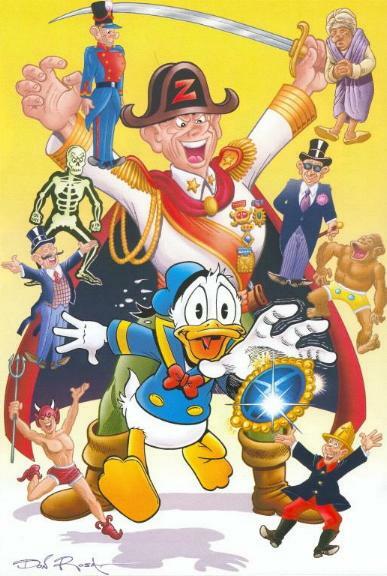 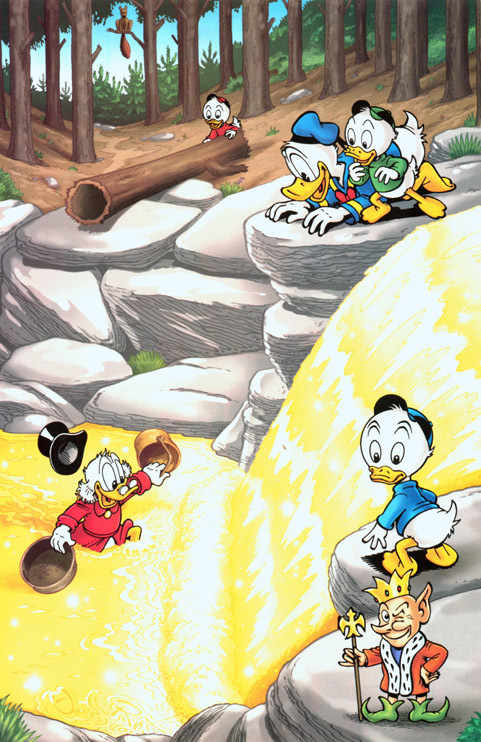 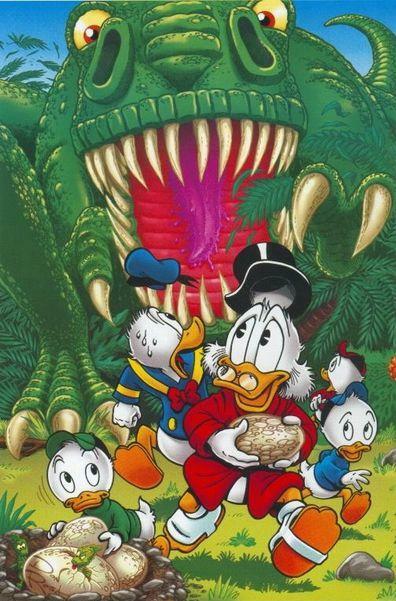 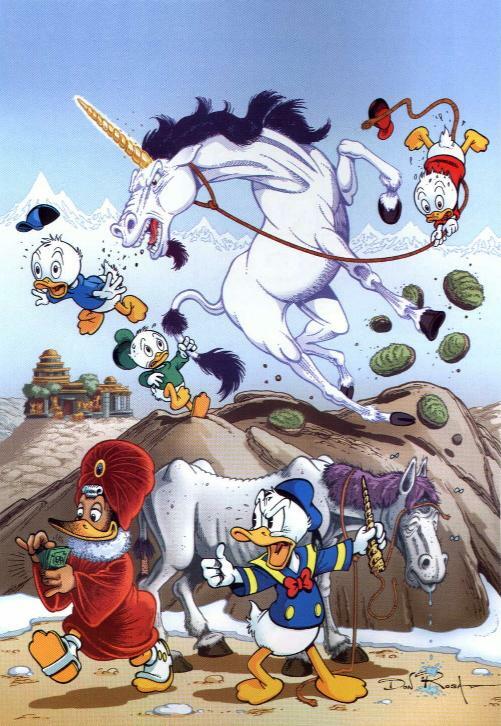 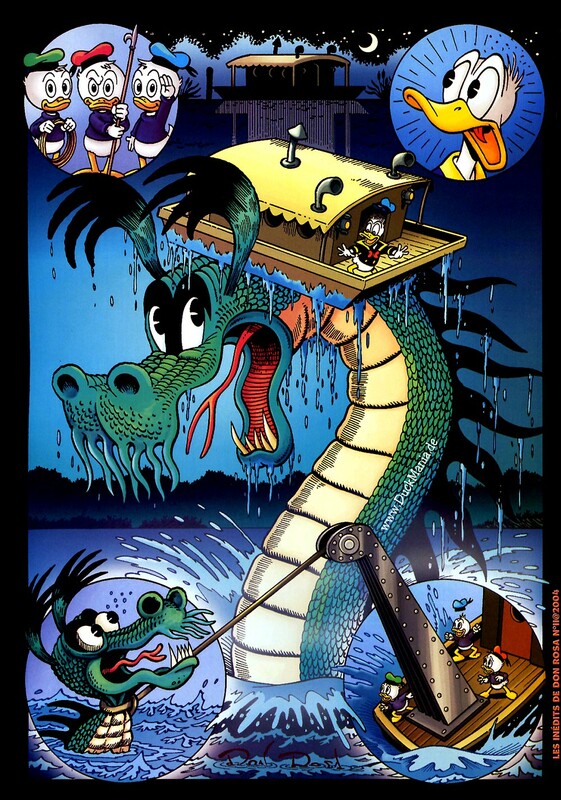 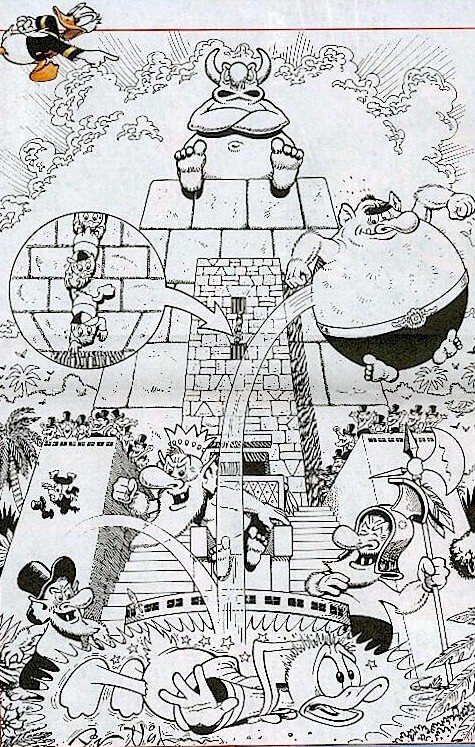 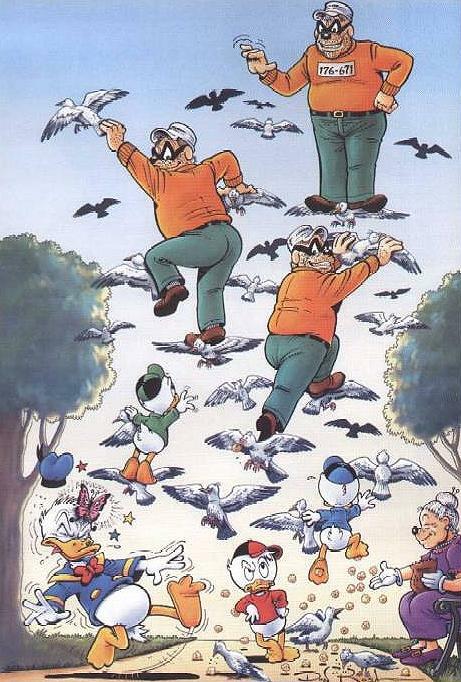 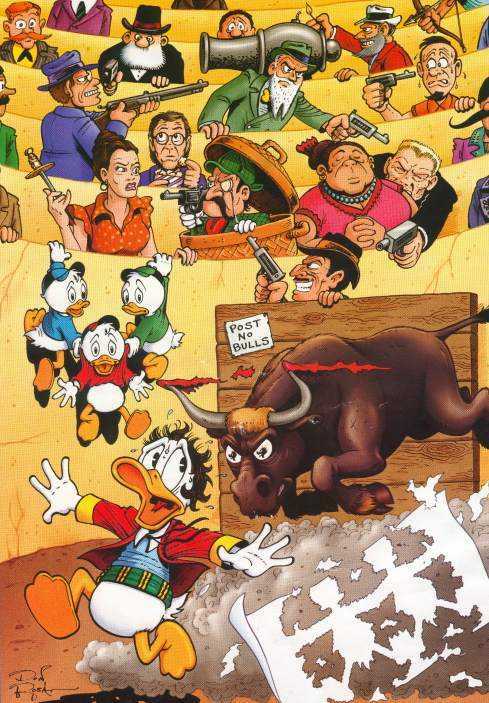 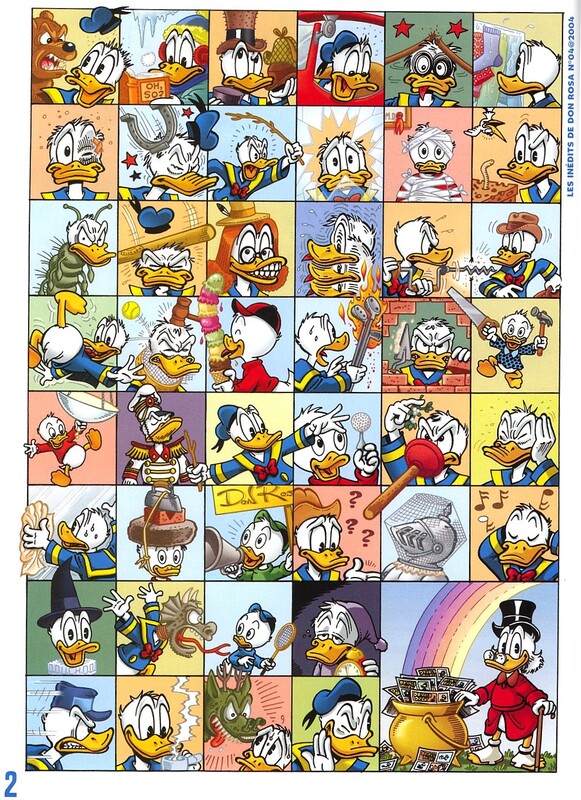 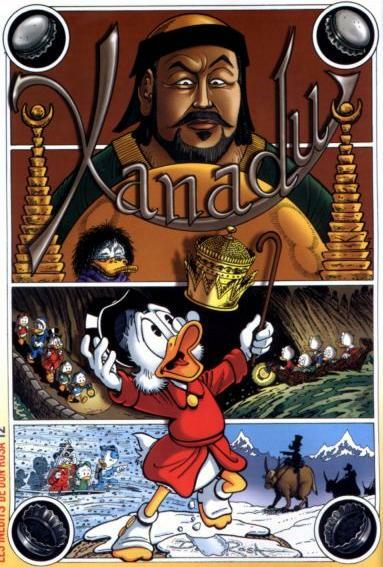 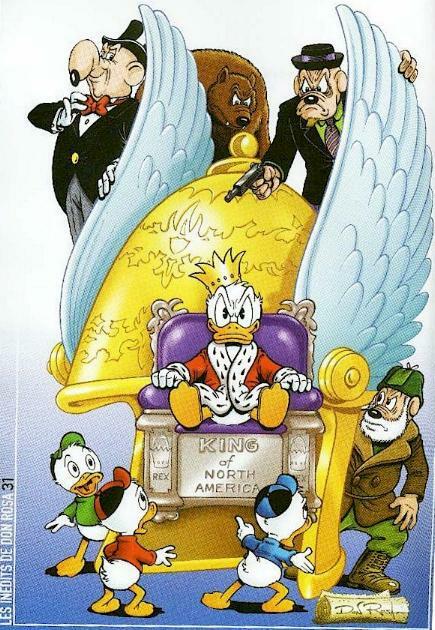 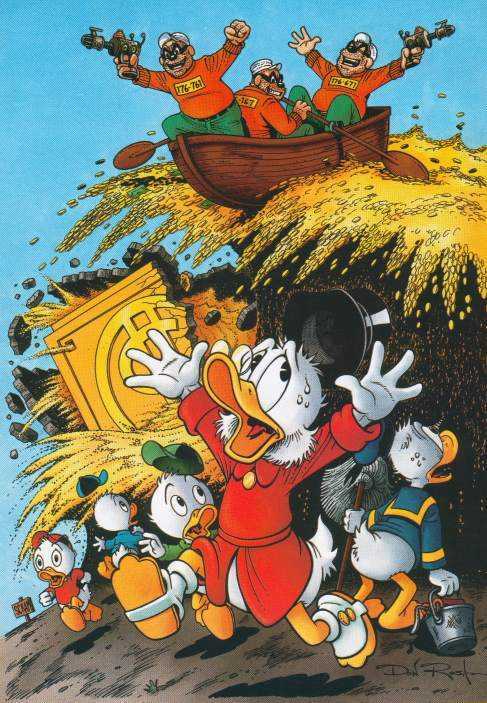 Don is really popular in France, and so he did pin-up pages for the monthly Picsou Magazine (Disney Hachette Presse) for three years. 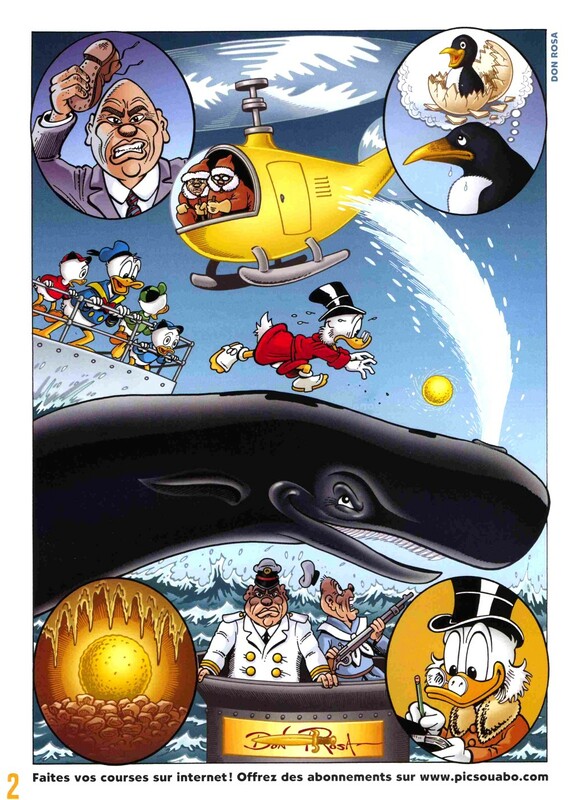 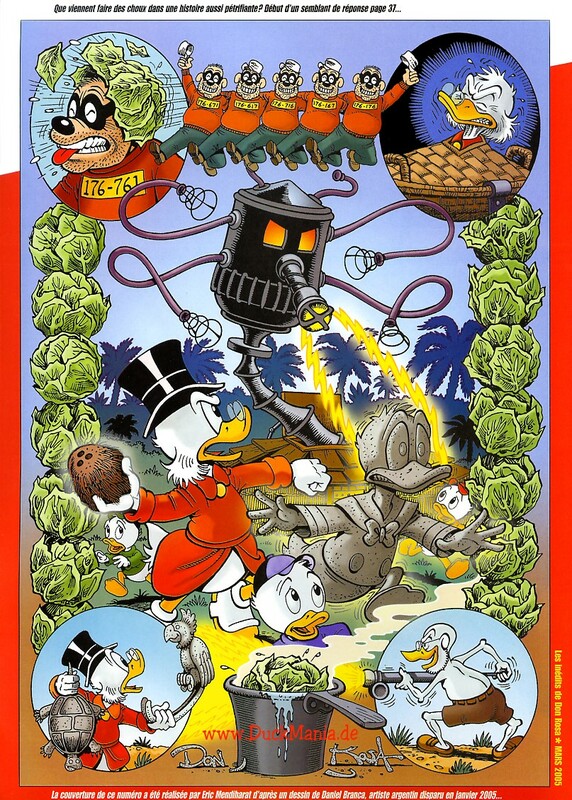 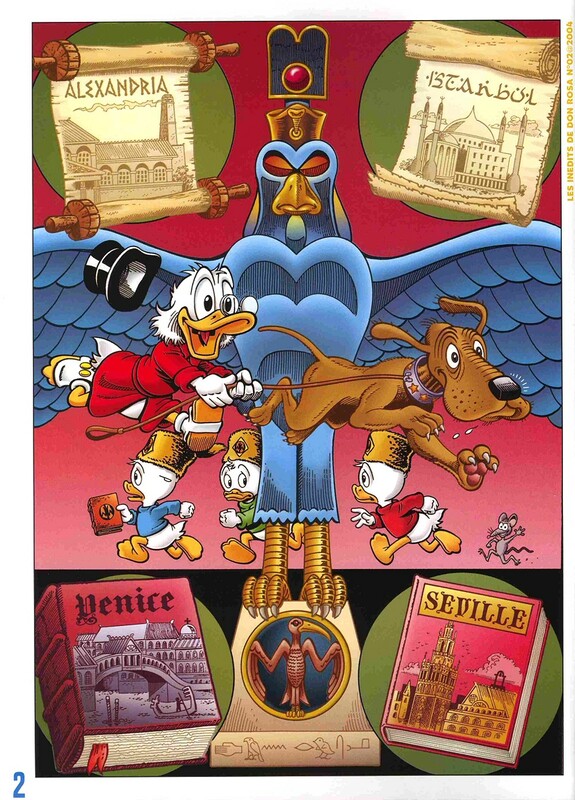 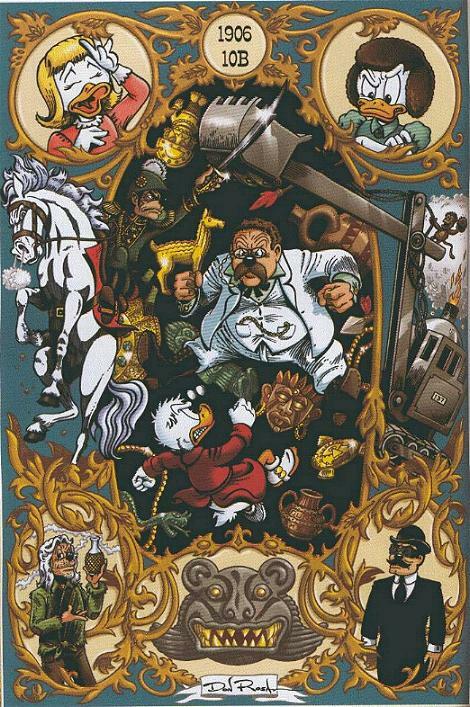 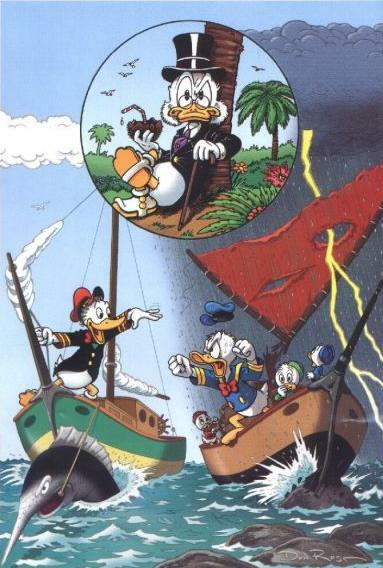 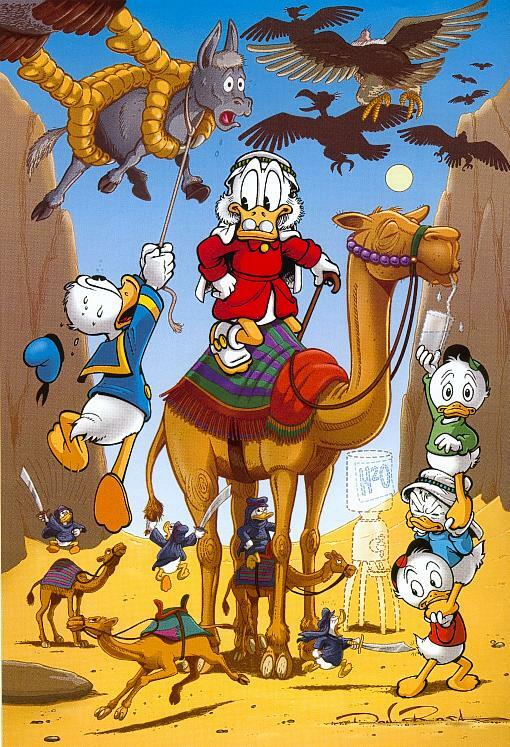 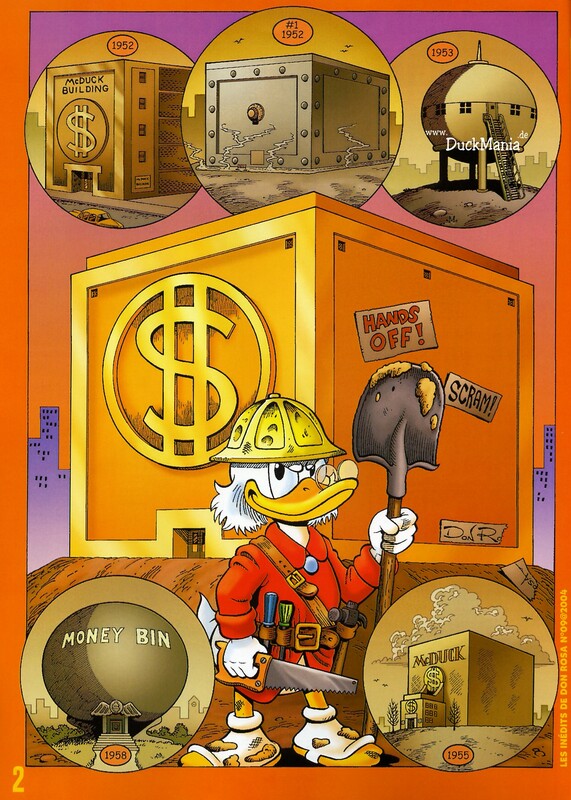 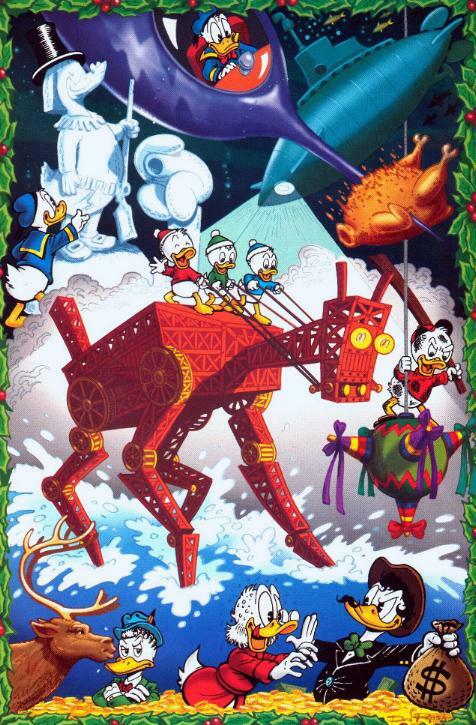 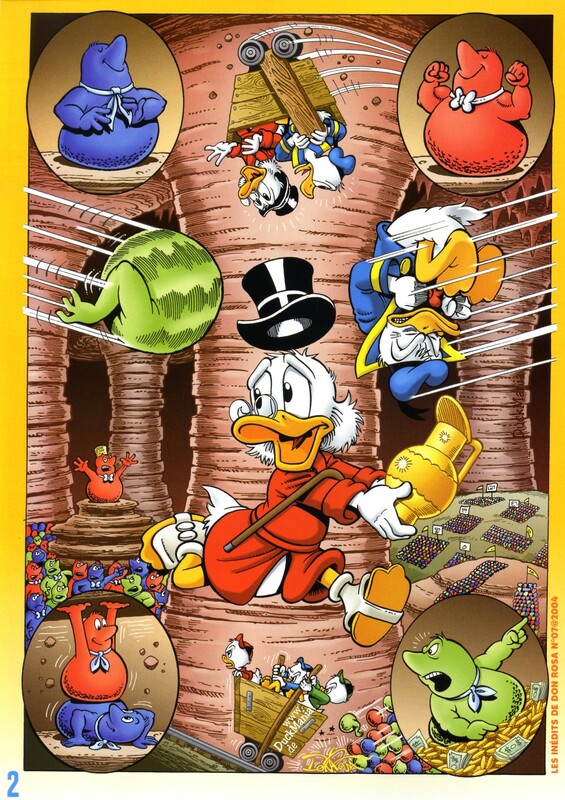 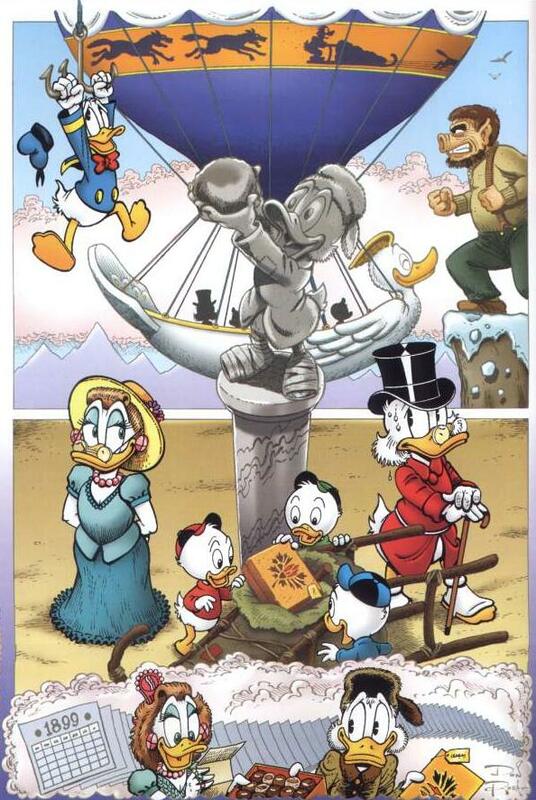 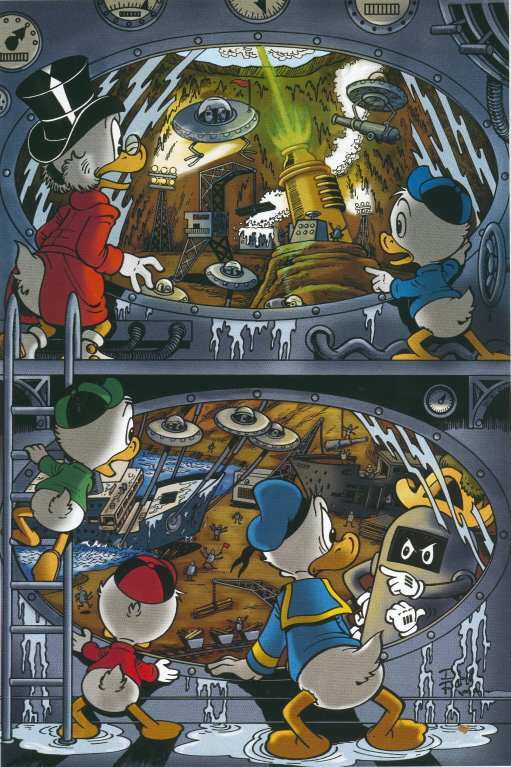 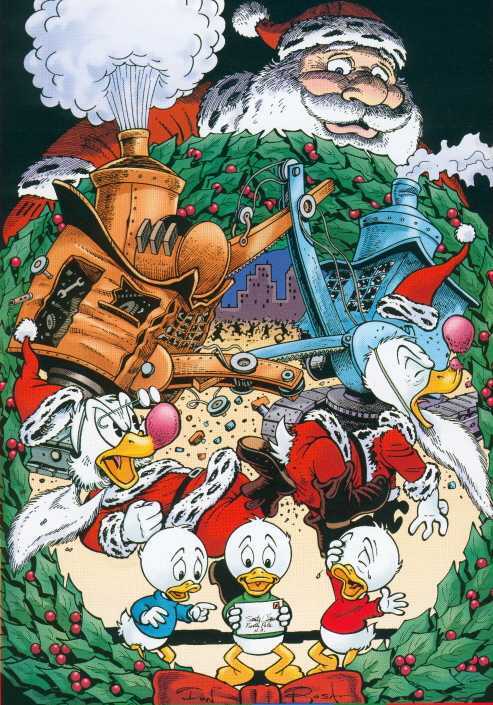 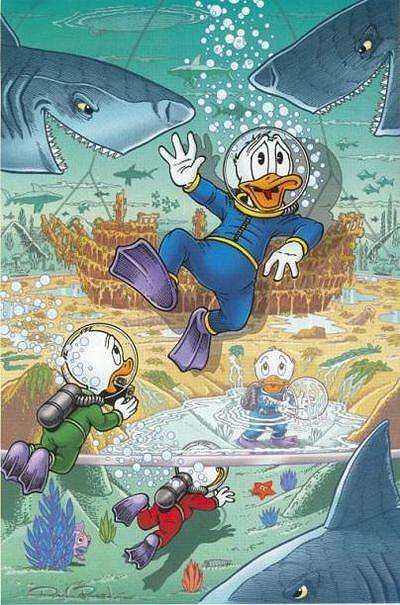 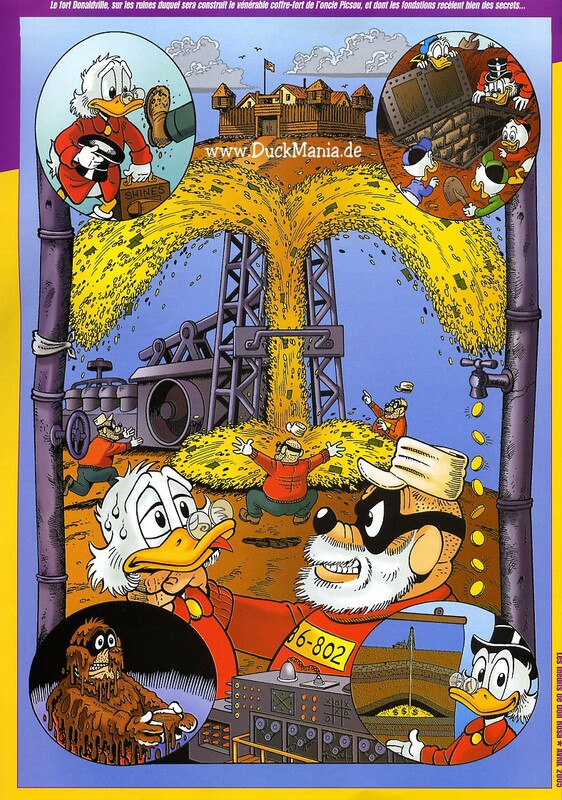 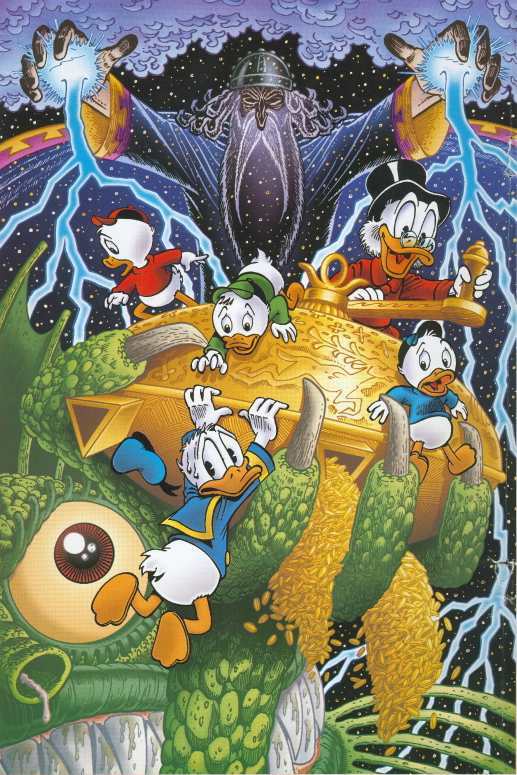 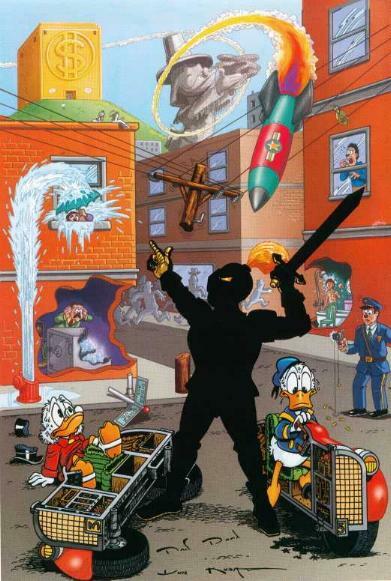 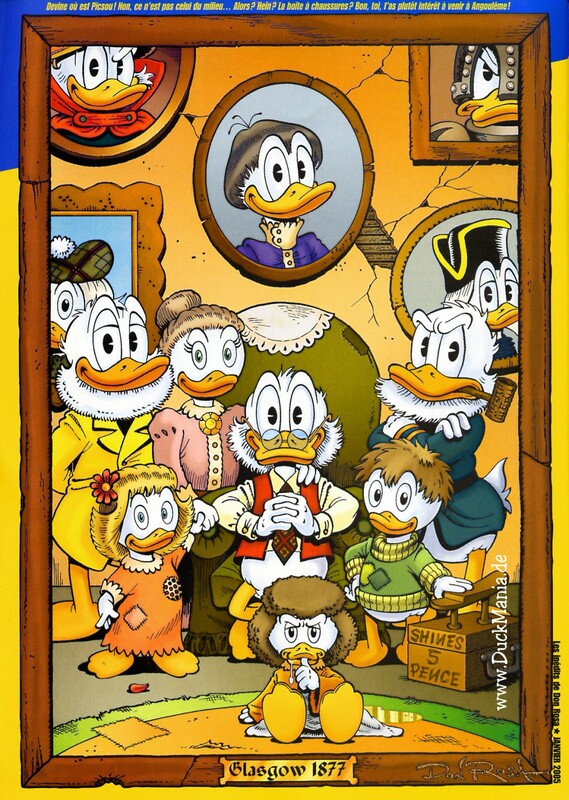 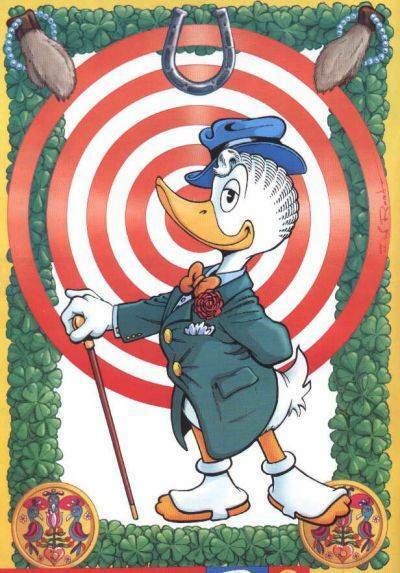 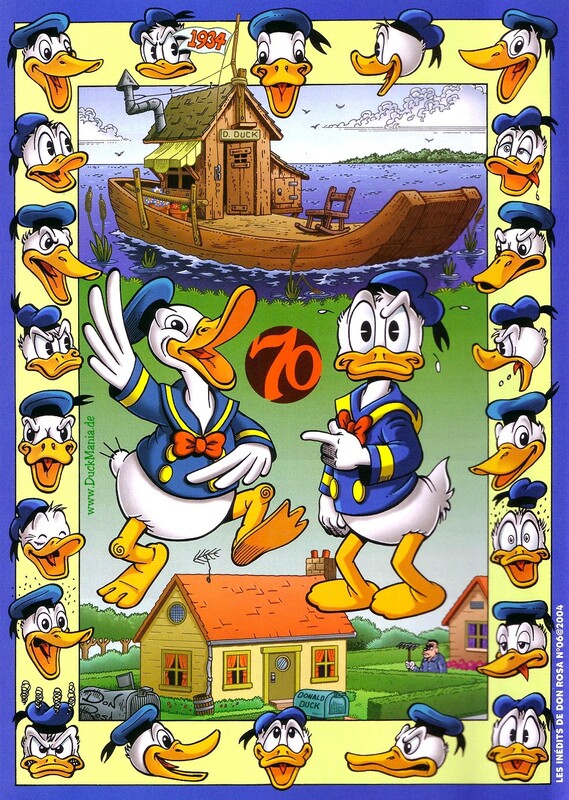 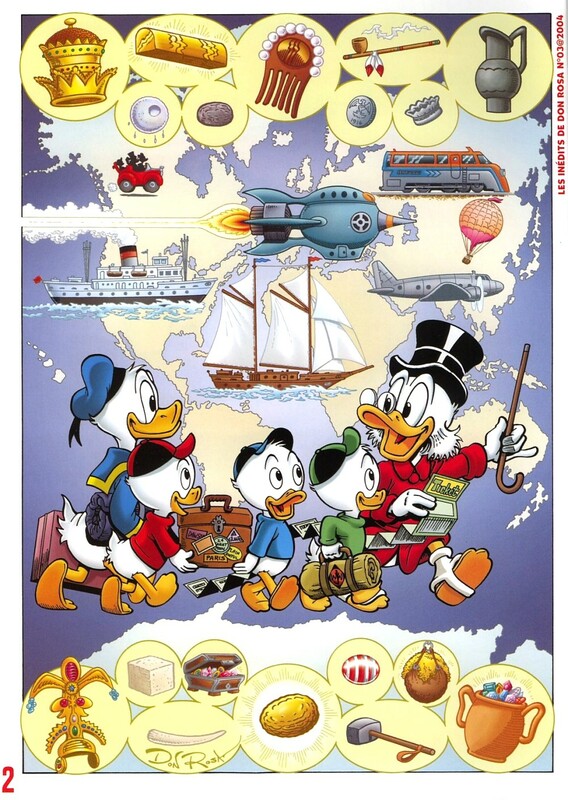 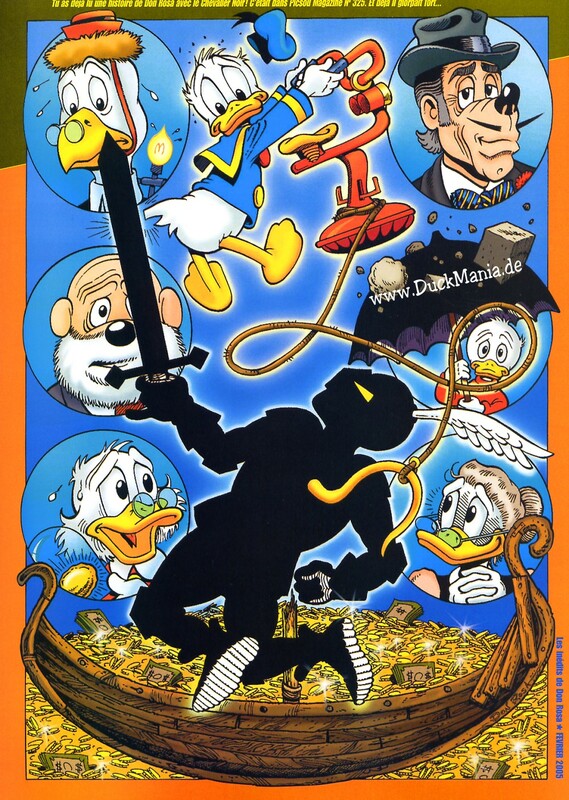 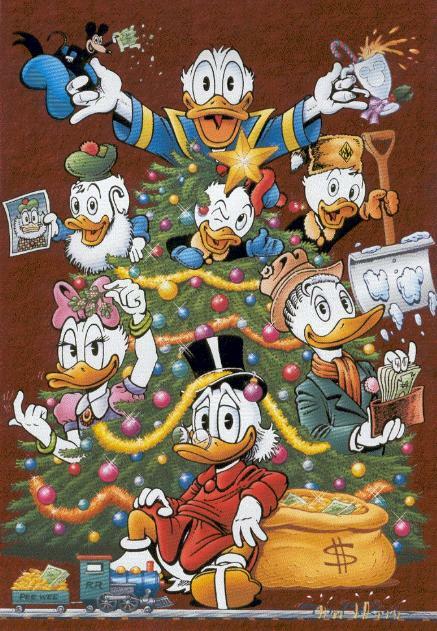 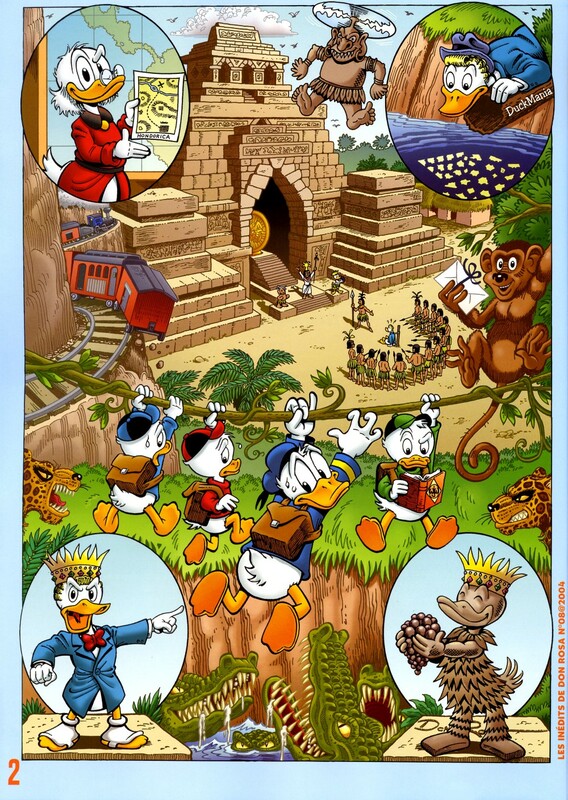 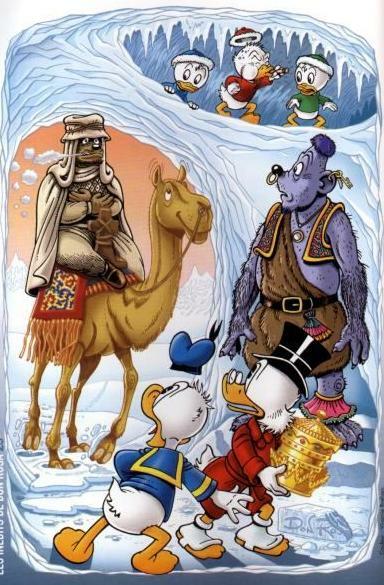 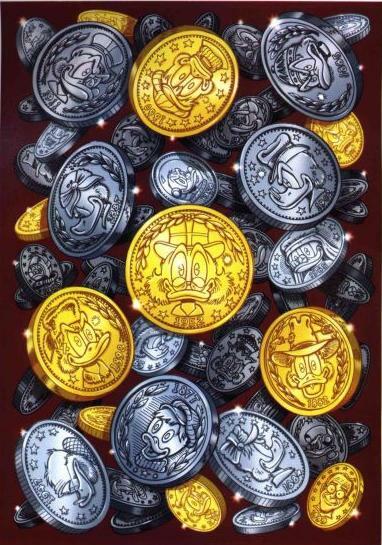 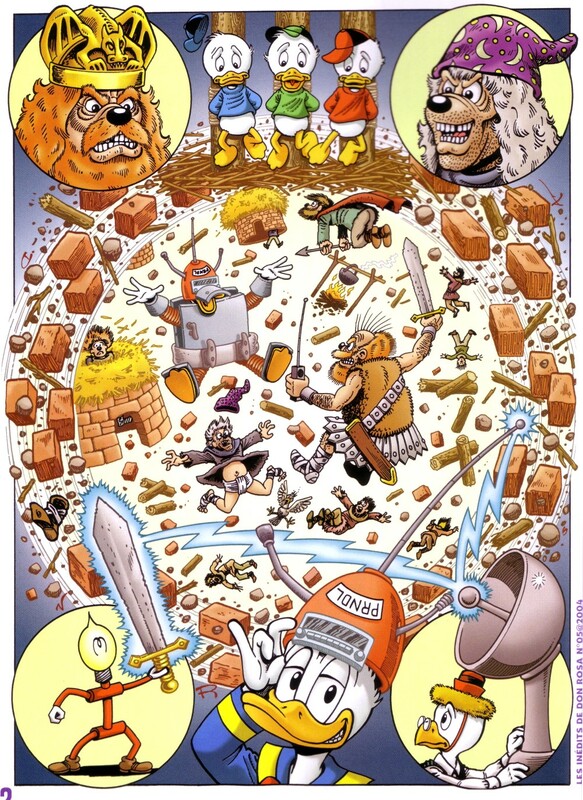 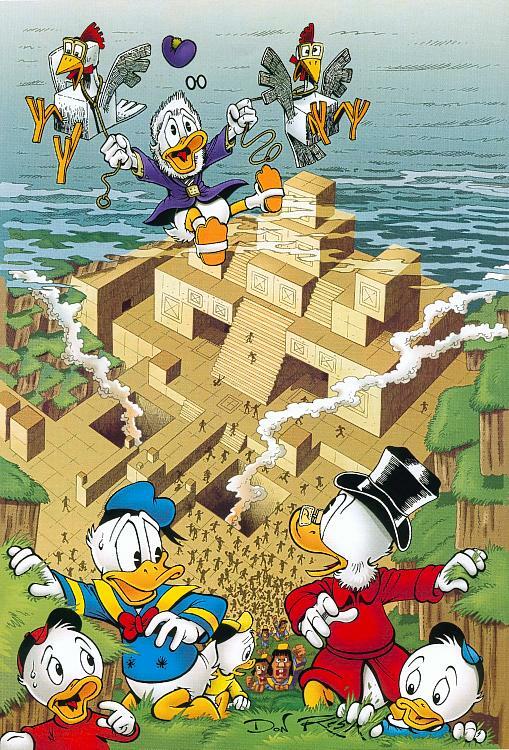 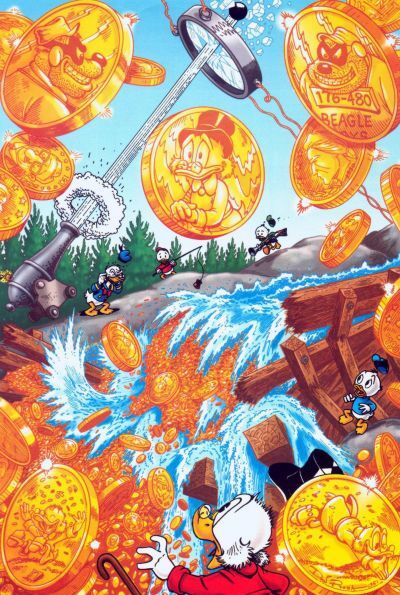 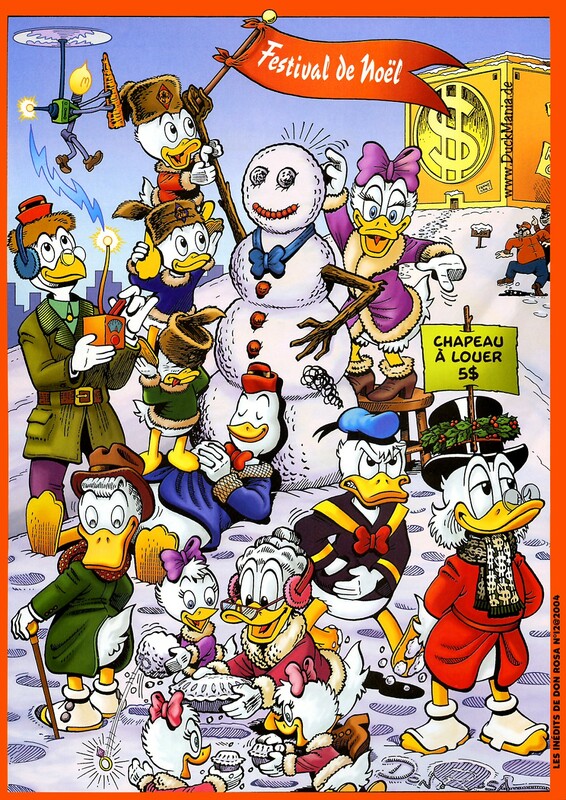 They were published as "Les in�dits de Don Rosa" on the inside cover page. 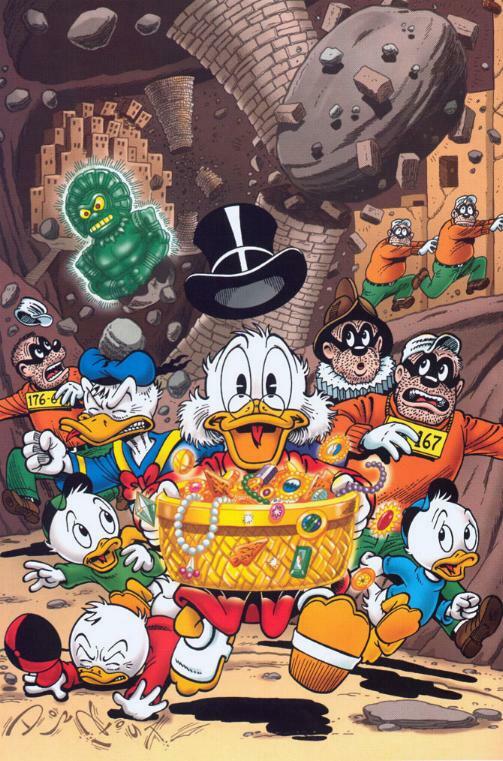 There was a second series published from early 2004 until mid 2005. 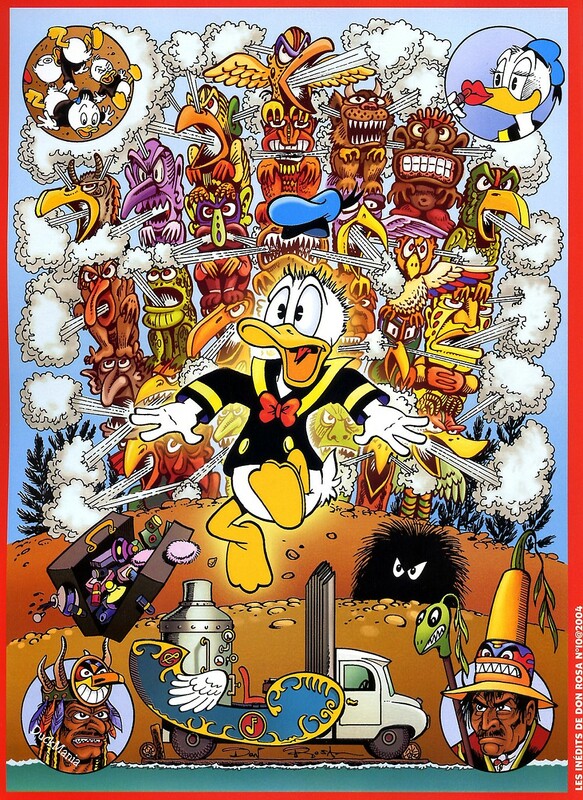 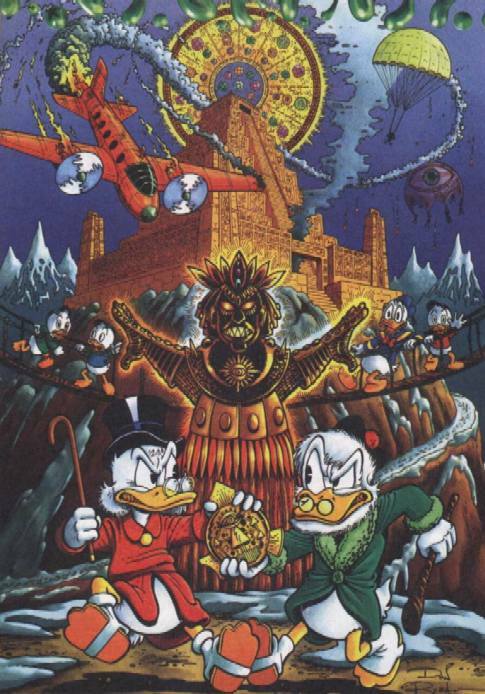 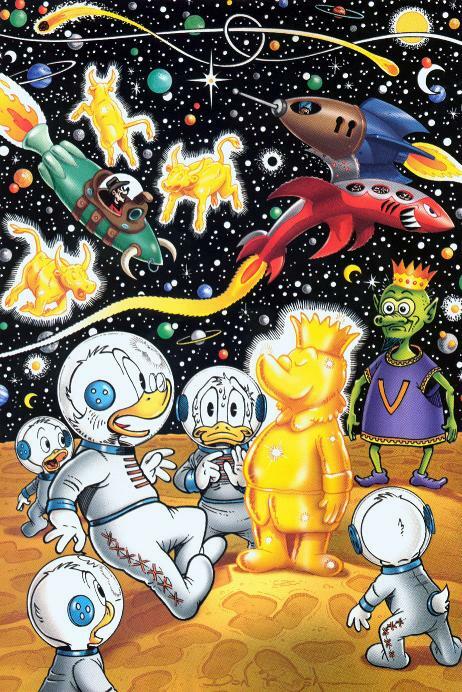 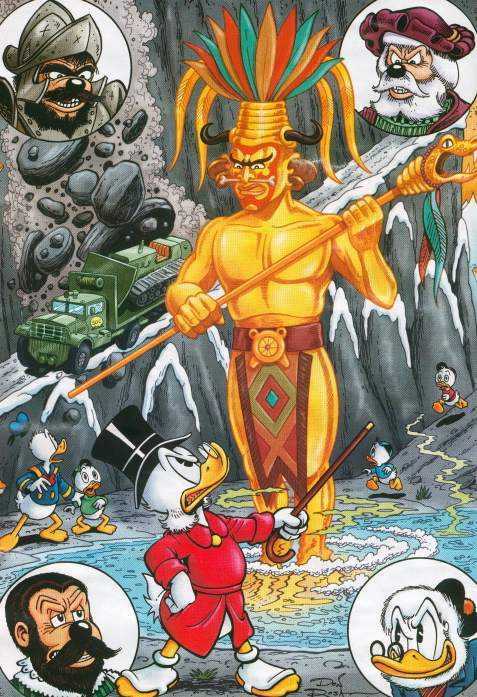 If there is no other reference given, all scans have been done by DuckMania. 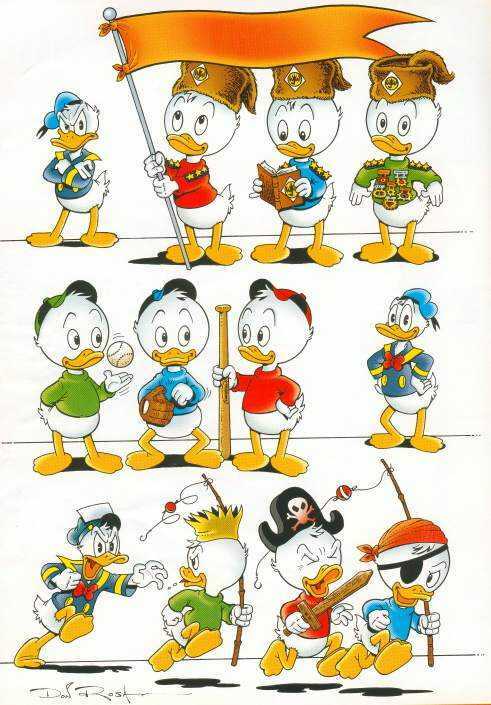 It was quite a lot of work, and therefore they may not be used on other website (especially when removing the DuckMania logo) without prior permission. 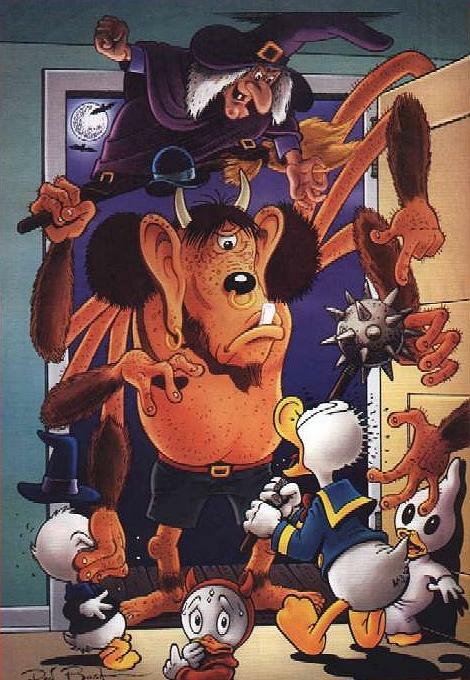 But according to the netiquette, this should go without saying.